Property being sold for dirt value only. Great access to downtown Jax. I-295 N to Exit 28A for New Kings Rd; right onto Finch Ave; right onto Moncrief Dinsmore Rd; home on the left. 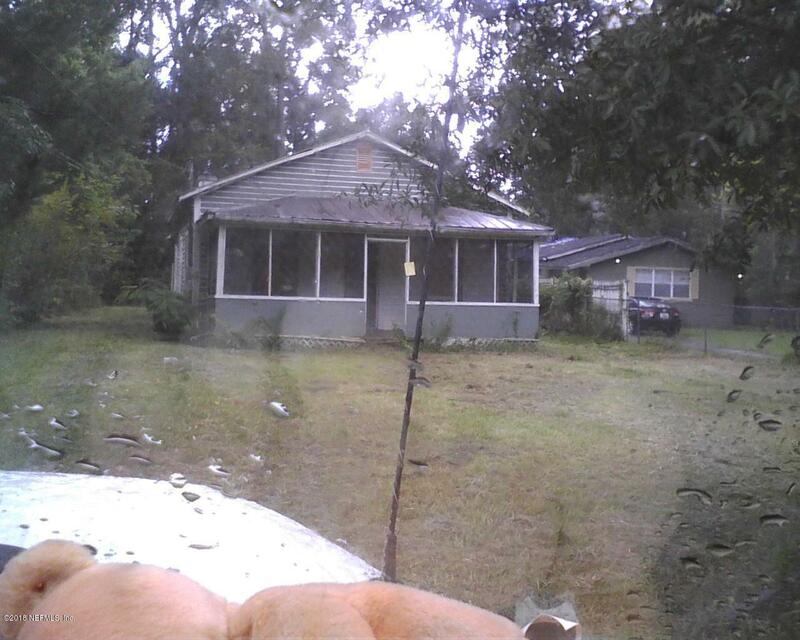 8286 Moncrief-Dinsmore Rd is a 926 (*estimated) square foot home with 2 bedrooms and 1 bathrooms located in Jacksonville FL, DUVAL County. This property is listed for sale at $19,000 and is currently active and accepting offers.